The Hollywood star said legislation needs to put more focus on owners, rather than dangerous dogs. 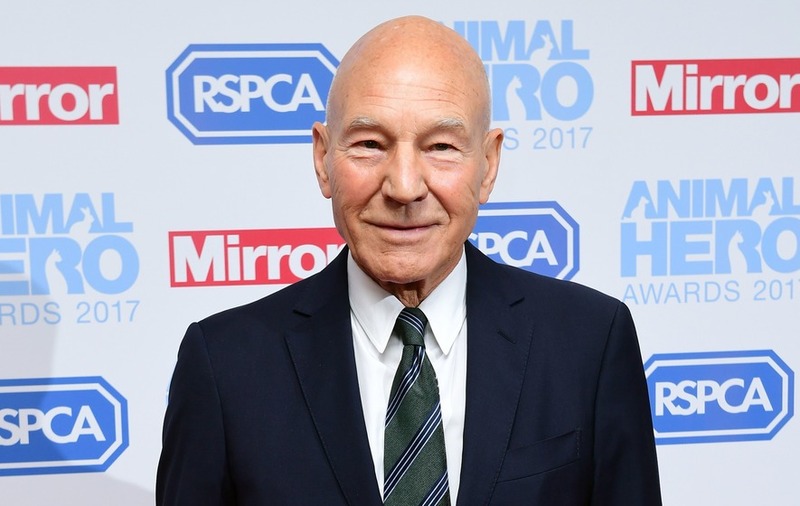 Actor Sir Patrick Stewart has hit out at what he called “stupid” UK dog laws that prevented him from bringing his beloved pet into the country. The Star Trek and X-Men star, who fell in love with rescued American pit bull terrier Ginger while in the US earlier this year, said legislation on dangerous dogs should do more to target the owners rather than the animals. His comments came as he attended London’s Animal Hero Awards on Thursday, a ceremony celebrating impressive animals and people who work tirelessly for their protection. Sir Patrick, 77, told the Press Association: “About eight months ago a dog came into our life and changed everything, but unfortunately, because of our breed, we could not bring her to the UK. “She was a rescue dog in California, but she’s a pit bull and there is this stupid ruling about breed-specific legislation and pit bulls are banned. “I understand why it was put in place, but it doesn’t address what the real issues are about the possibility of dangerous dogs. He added that it was “high time the legislation was re-examined”, and pledged that he would “certainly” be taking Ginger’s case further. Sir Patrick was joined at the glamorous Grosvenor House Hotel event by fellow animal lover Richard Hammond, who is back on his feet following his recent car crash while filming for The Grand Tour in Switzerland. Representing almost every imaginable breed of wildlife at the event, Hammond told how he and wife Mindy keep a range of animals, including “horses, donkeys, sheep, goats, dogs, cats, chickens, ducks, and a peacock”. Other stars at the event included TV wildlife expert Bill Oddie, Amanda Holden and last year’s The Great British Bake Off winner, Candice Brown. Delighted with the new series following its move from the BBC to Channel 4, Brown said: “It’s just the same Bake Off, just as I said all the way along.